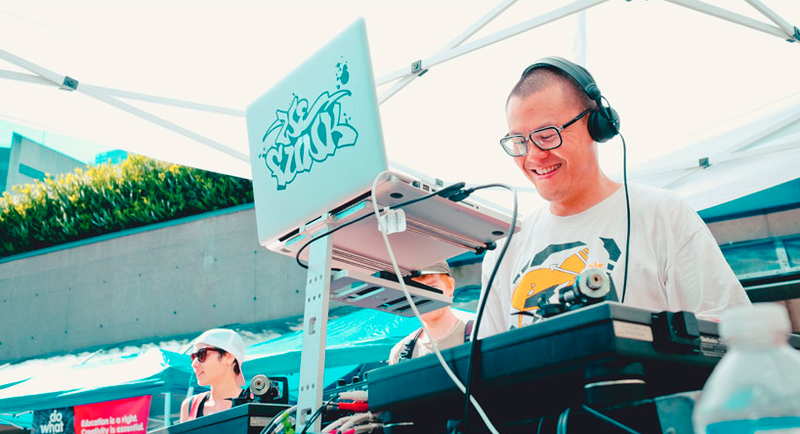 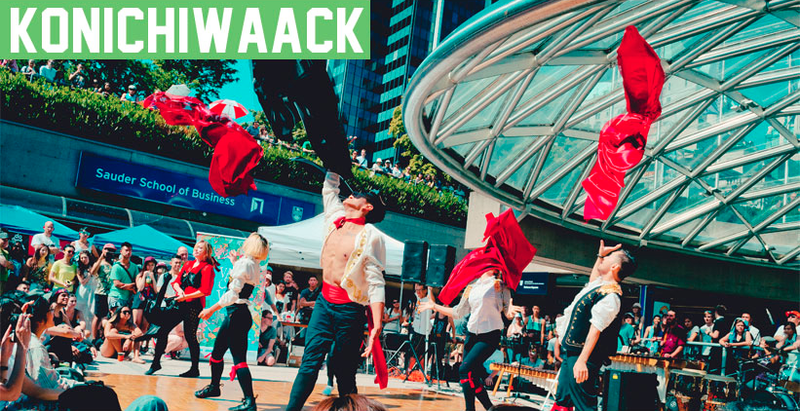 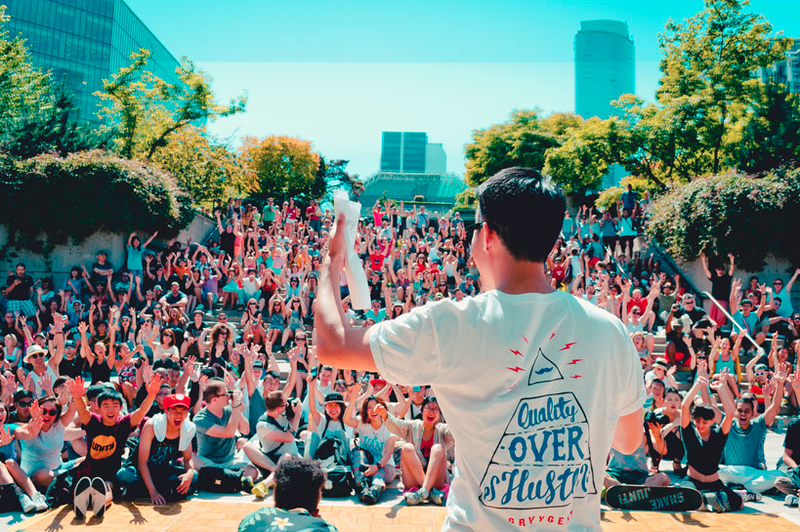 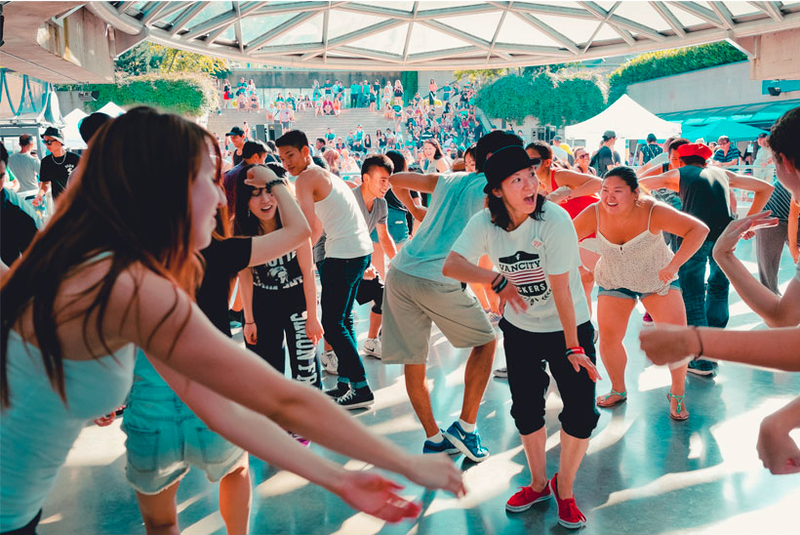 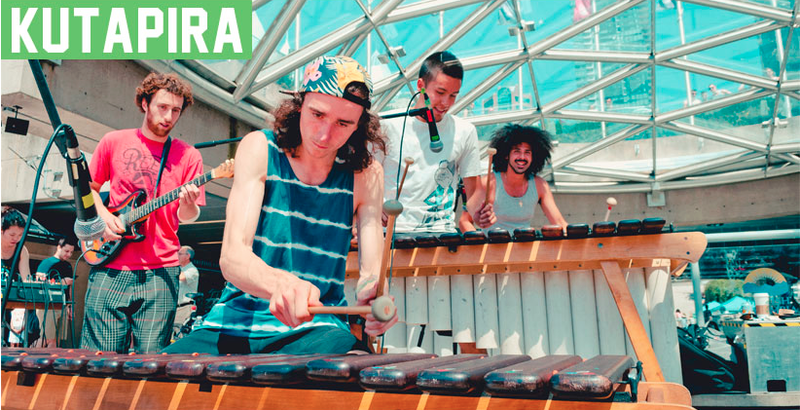 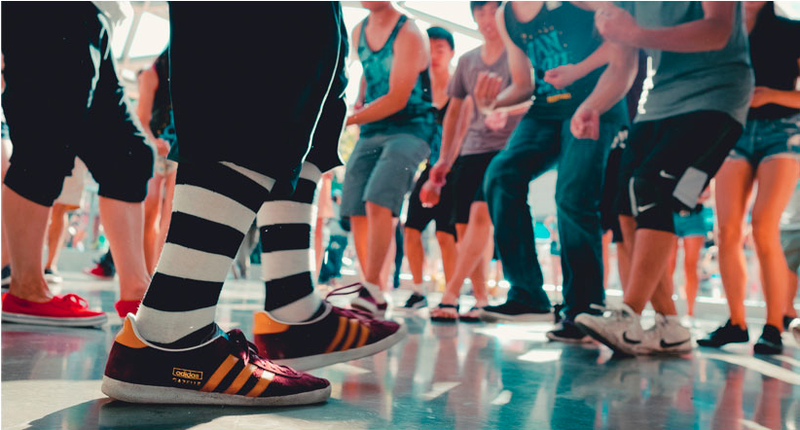 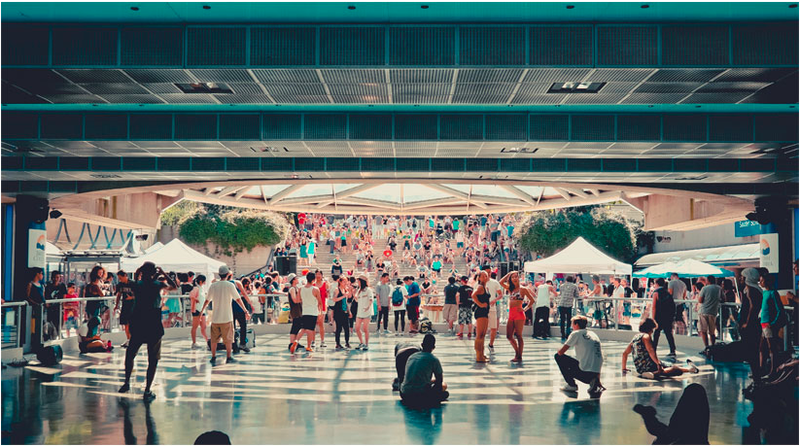 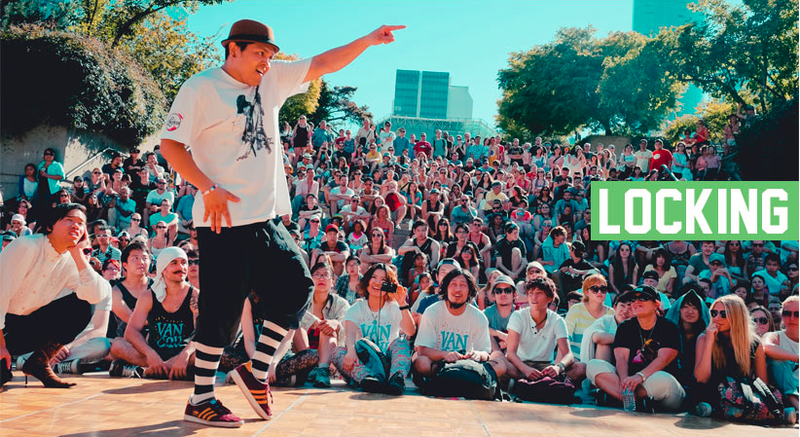 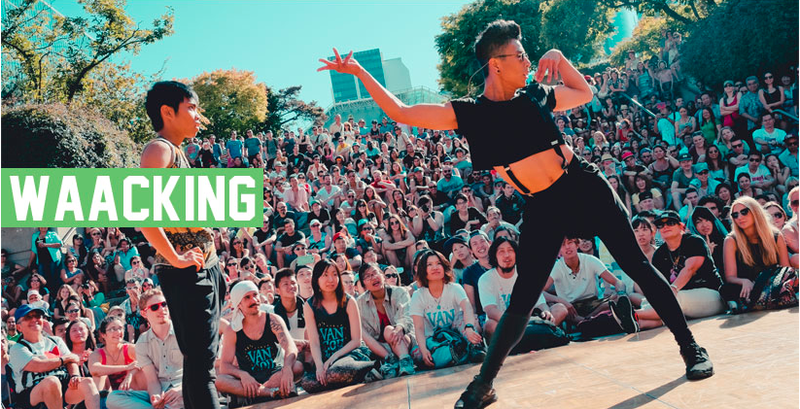 On Saturday, August 2, thousands of spectators came out to witness the third annual Vancouver Street Dance Festival held at Robson Square in downtown Vancouver, which featured dance battles, free dance workshops, live DJ’s and bands. 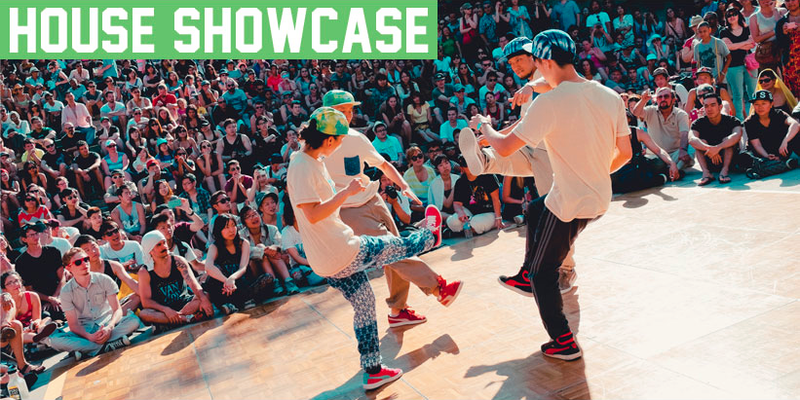 Nearly 170 people entered to compete in dance battles that took place the previous day in categories including: hip hop, breaking, popping, locking, waacking and house. 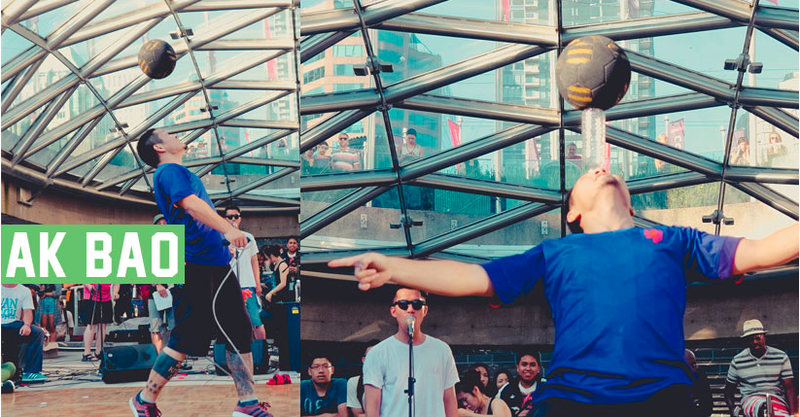 The top four in each category went through to compete on the main festival day.